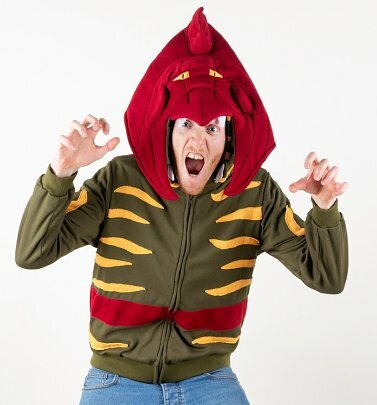 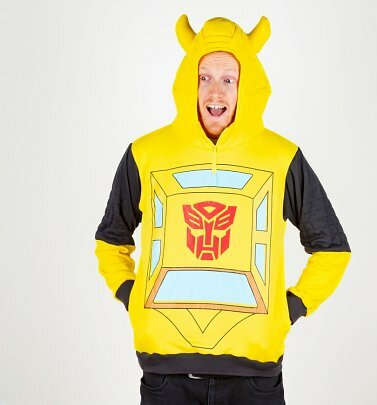 Looking for an easy peasy way to become your favourite iconic TV, cartoon or movie character or embody the brilliance of an awesome superhero? 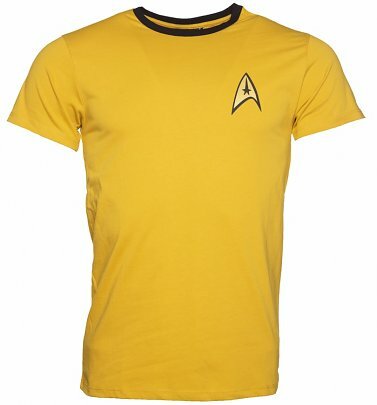 Look no further than our wicked collection of retro-inspired costume tees! 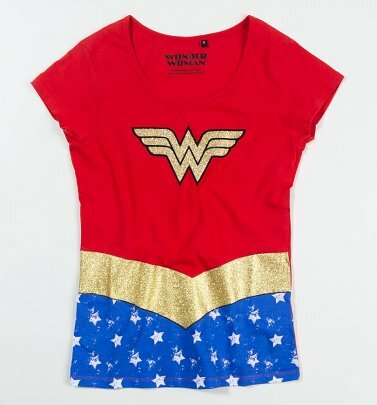 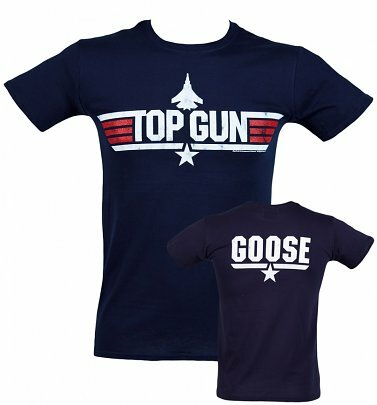 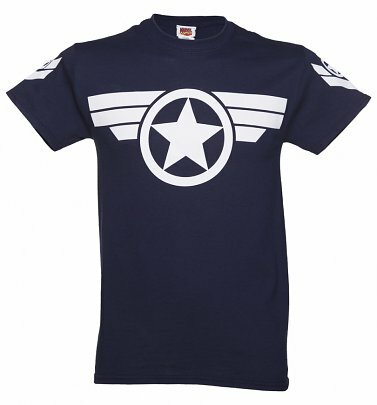 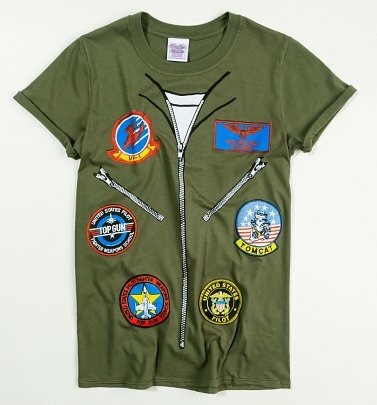 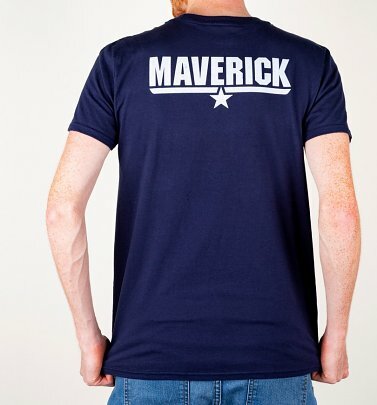 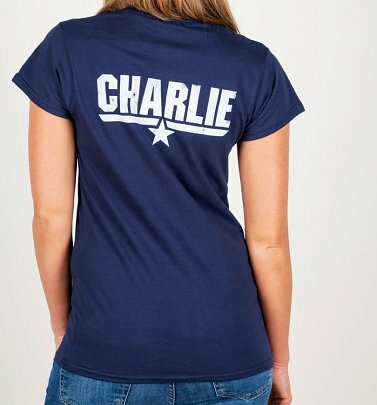 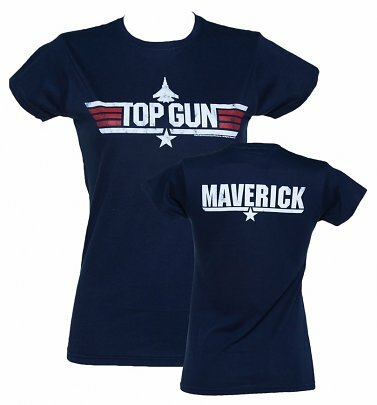 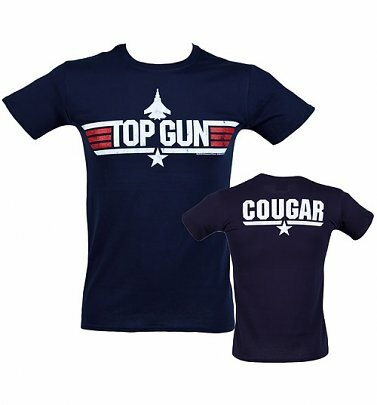 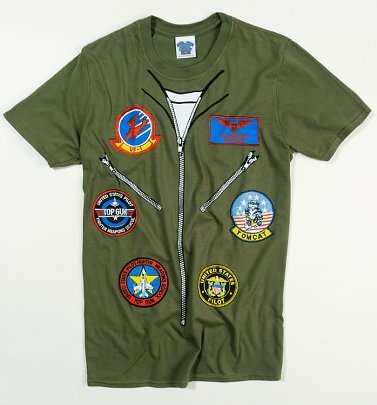 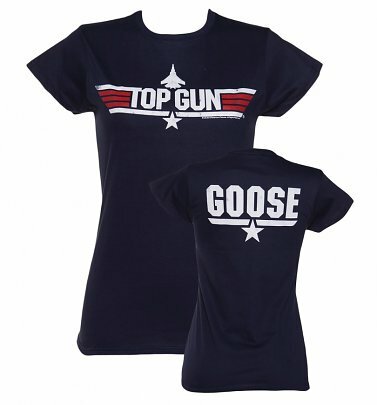 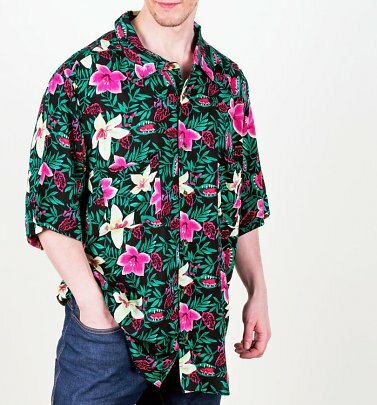 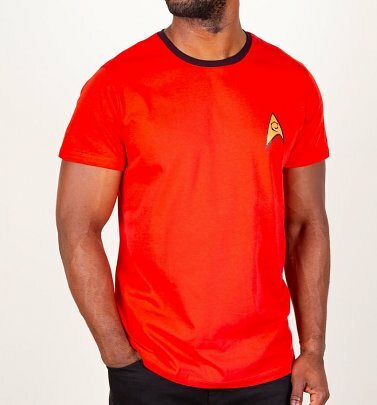 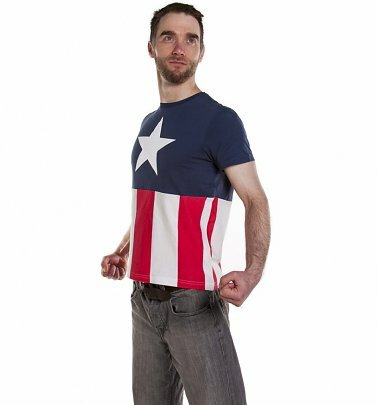 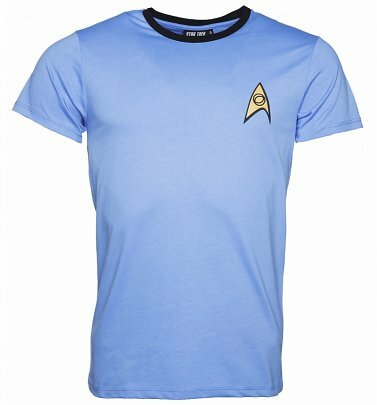 These T-Shirts make a seriously bold style statement - whether you fancy channeling Steve Rogers in a Captain America uniform style or nodding to top nostalgic telly like Care Bears or Star Trek, you can become whoever you want to be in a flash!